Do you hear that? That’s Sebastien Page popping open a bottle of the finest bubbly in celebration of the public release of biteSMS for iOS 7. Of, course, I’m joking. Sebastien would likely save his bubbly for a more apt occasion, but he’s no doubt happy to hear about biteSMS’ release, and for good reason. Despite some of the criticism I’ve heaped on biteSMS over the years, it’s still without a doubt one of the finest, and one of the most cared-for jailbreak apps in history. I mean, who else can you think of that meticulously updates its apps as much as the folks behind bite do? Instead of milking the success of biteSMS, it’s always being worked on, perfected, and enhanced for the customer. biteSMS 8.0, which is the first public release sporting the highly coveted iOS 7 compatibility, is a pivotal change for the app’s look. Of course, the creators of biteSMS had to match the style of iOS 7, which was, besides the under-the-hood changes, one of the more pressing issues for them to get right. I’m happy to report that biteSMS 8.0 looks great, and works in the same familiar fashion that we’ve all grown accustomed to over the years. If you’re a bite fan, you’re not going to be disappointed. If you’re new to the world of biteSMS, then you’re in for a treat. Have a look at our full walkthrough after the break as we explore what has made biteSMS such a loved Messages app enhancement over the years. The main purpose of biteSMS is to provide users with a way to quickly reply to a received message from anywhere on the iPhone, and to quickly compose messages from anywhere. 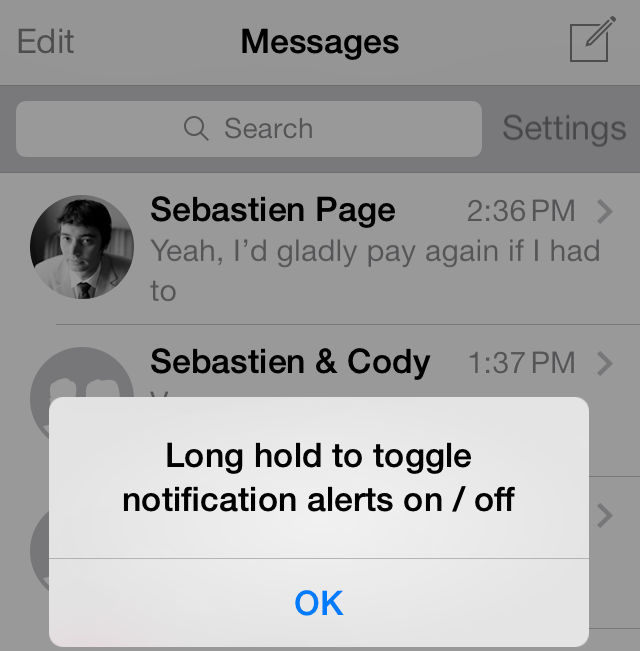 The quick reply functionality piggybacks on the built in notifications for iOS. This means that you can tap on a banner, or swipe a notification from the Lock screen to invoke the quick reply interface from wherever you are. The same basic premise applies to quick compose as well. By pressing one of the volume buttons and tapping on the volume HUD, you can quickly compose a message no matter where you are on your iPhone. 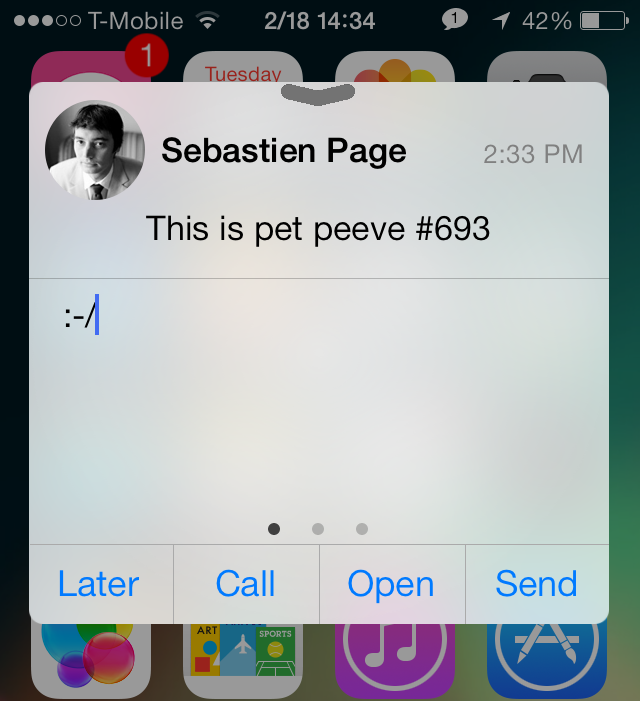 You can also quickly compose and reply to messages directly from Notification Center. If none of that sounds appealing to you, then you can always fall back on using an Activator action to invoke the quick compose window. Quick reply and quick compose are two of the most requested features for the stock Messages app, but they have fell on deaf ears at Apple. For that reason, biteSMS continues to be the go to apps for jailbreakers who wish to have such functionality. In fact, it’s one of the primary reasons that people jailbreak to begin with. Not much has changed from a pure usability standpoint in biteSMS 8, but there are some very cool, yet subtle features I’d like to talk about. There have also been tons of under-the-hood improvements, as proven by its lengthy time in beta. I think my favorite features to biteSMS is the ability to mute conversations on an individual basis. This feature was added quite late in the beta process, but it’s definitely one of my favorite additions, and it’s a life saver for those windy group conversations to always seem to get caught up in. Another favorite feature is the ability to automatically insert the last taken photo in the conversation. 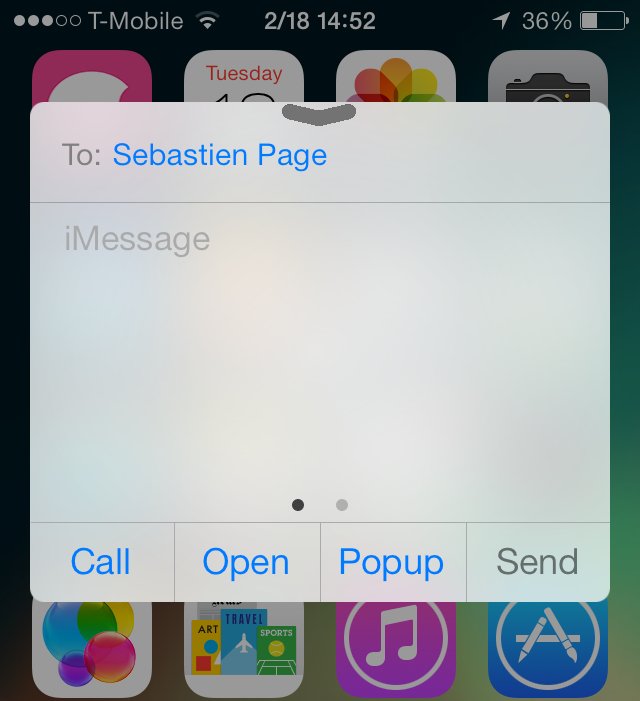 You can do this by tapping on the camera roll icon in the pop-up overlay when composing a message. The camera and camera roll icons have been separated for quicker access to each. One of the biggest visual changes that you’ll notice right off the bat is with the app icon. Gone is the stoic “biteSMS” text in favor of a more playful, and visually apt pink bite-mark app icon. The style is flat like iOS 7, and it looks so visually appealing that I wouldn’t consider replacing the app icon like I used to do in the old days. Of course, I could go on touching on all of the advanced features, which is really not appropriate for a walkthrough/review like this. Perhaps I will come back in a while with one of our patented “Ultimate” walkthroughs for bite SMS, because it really would require 2-3 thousand words coupled with videos and animated gifs to properly cover every nook and cranny of this gargantuan release. With all of that being said, biteSMS isn’t perfect. There’s still no Control Center method or toggle for quickly composing messages, themes don’t work just yet for changing the look of the interface, and group contact pictures mysteriously don’t show the contact photos of all of the individuals in a group message. Despite any shortcomings that I can list, the downsides pale in comparisons to biteSMS’ upside. 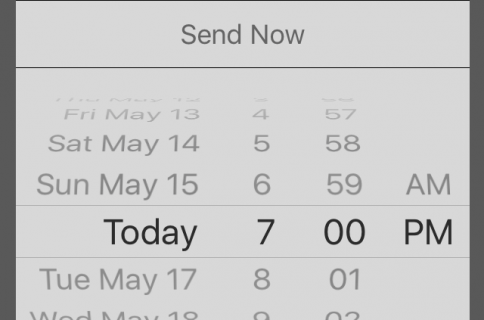 This is simply the best jailbreak app for the Messages app, and can arguably be leveled the best jailbreak release ever, depending on your needs. What’s even more amazing to me is the fact that biteSMS continues to be a free upgrade, despite it being many years since I last paid to remove its ads, and despite the numerous iteration that the app goes through for beta testing. It’s really remarkable, and it’s a testament to the team’s dedication to its users. If you don’t already own biteSMS, what are you waiting for? Get it right now on Cydia’s BigBoss repo completely free of charge. It comes with a 7-day ad-free trial, and thereafter, you’ll be asked to pay a one-time fee to remove the ads, or you can just continue to use it with ads. 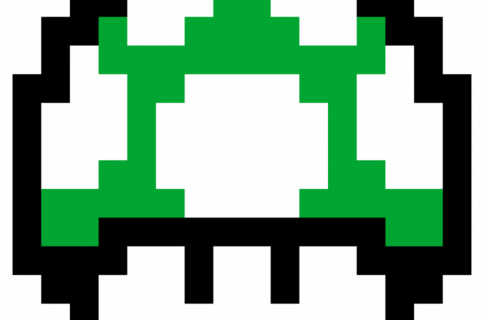 What do you think about biteSMS? Is it on your list as one of the best jailbreak releases of all time? I certainly tend to think so, and so does Sebastien. Sound off with your thoughts and comments down below. Note: if you have the beta installed with its source, biteSMS 8 will not show up in the BigBoss repo. Remove the beta if you want to use the BigBoss version. Or, if you’d prefer to stay on the bleeding edge with subsequent releases, keep the beta installed.